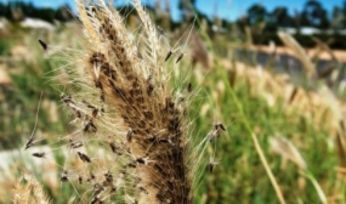 AUTUMN rain could spark a flush of problem weeds, such as Feathertop Rhodes grass (FTR) following prolonged dry spells in the cropping regions of New South Wales and Queensland. 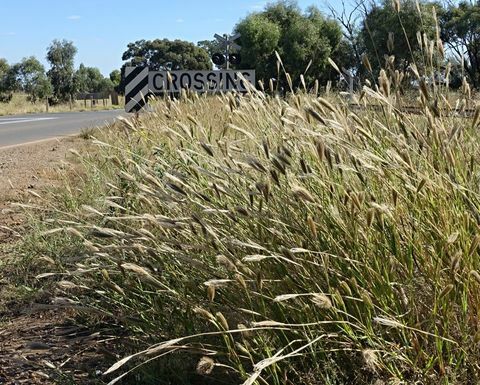 Weeds such as Feathertop Rhodes Grass may be an issue this autumn following drought. Picture courtesy WeedSmart. Grains Research and Development Corporation (GRDC) Crop Protection Officer - North, Vicki Green said for some cropping regions of New South Wales and Queensland, wet weather following the dry summer was likely to prompt germinations. Research has shown FTR (Chloris virgata) is often one of the first weeds to establish on bare ground and can germinate on as little as 10mm of rain with emergence possible within two days. 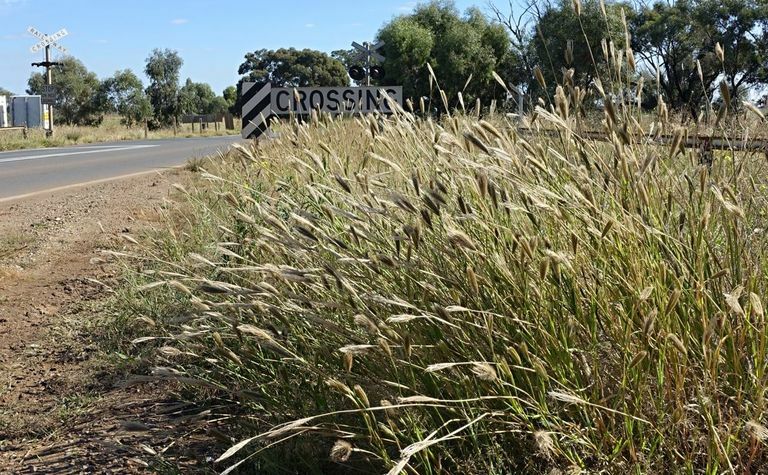 It is a major weed of fallows and roadsides in Queensland and is becoming increasingly common in NSW. Typically FTR is perceived as an early spring, summer germinating weed, but with temperatures still in the ideal range for germination (20-30 degrees) growers need to be vigilant and checking paddocks now for weed emergence. Green said FTR control was increasingly challenging with confirmed cases of glyphosate-resistant populations, forcing growers to rely on an integrated management strategy incorporating practices such as tillage, crop choice, crop competition, residual herbicides and the use of double knock applications in fallow. 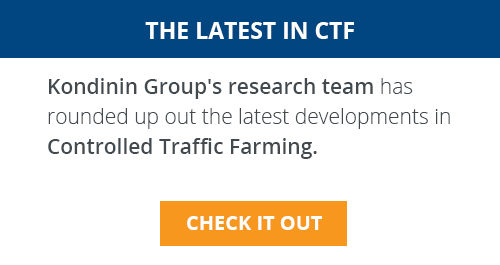 "Growers' first line of defence comes in understanding the characteristics and behaviour of FTR, so they can put an effective integrated management strategy into action," Green said. "FTR favours germinating from the soil surface and, in favourable conditions, will rapidly produce large volumes of seed so populations can increase quickly. Therefore it is important growers monitor and manage for the weed, especially after even small rainfall events." Weed researcher Richard Daniel from Northern Grower Alliance said FTR control was a challenge and an integrated weed management strategy was critical in both fallow and crop situations. "When developing an on-farm management strategy it is critical growers consider a range of options, including chemical and non-chemical measures," Daniel said. "Glyphosate is not usually an effective tool for FTR management, so growers need to consider other options, including other knockdowns, such as some Group A herbicides. 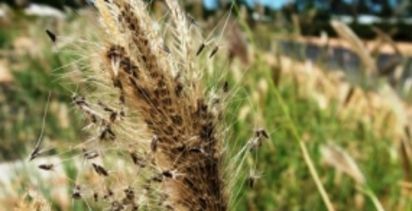 "Although Group A herbicides are the key first knock treatment, growers need to be aware there may be plant-back risks if spraying in paddocks where they intend to plant winter cereals. In addition, Group A's should always be double knocked with either another herbicide or a cultural method," he said. Daniel said at this time of year it was critical growers monitored paddocks for weed emergence after rain, with small actively growing FTR seedlings easier to control than larger or stressed weeds. 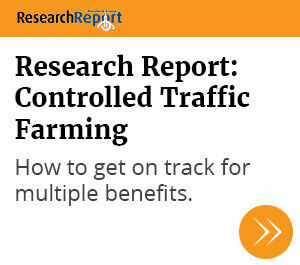 "An integrated management approach is the key to controlling FTR. This weed can germinate on minimal rainfall at temperatures between 20 and 30 degrees, and while it prefers lighter textured soils it will survive on heavier clays," Daniel said. "It is also quick to mature and able to produce weed seeds within four weeks if the conditions are suitable." However, he said in terms of control it was important to understand the weed seed did not survive long on the soil surface or buried, generally lasting only 12-18 months before either germinating or losing viability. "This means that although FTR is a difficult weed to manage, if you are able to limit seed production for even one season, the seedbank will rapidly drop and effective weed control can be achieved," Daniel said.